Since the official arrival of warmer temperatures and longer days residents all over the Nashville area are busy sprucing up their landscapes. In anticipation of spending more of their free time outdoors, homeowners are also performing maintenance on their outdoor living areas. This maintenance can mean washing, sealing or painting your deck, refurbishing any mulched or pine needled borders or beds, and even adding splashes of color throughout your landscape by installing annuals. Spring is the perfect time to renew and refresh your outdoor spaces to maximize beauty and function. Now is also the perfect time to schedule the annual maintenance of your outdoor lighting system to ensure they are in proper working order to enjoy throughout the outdoor living season. 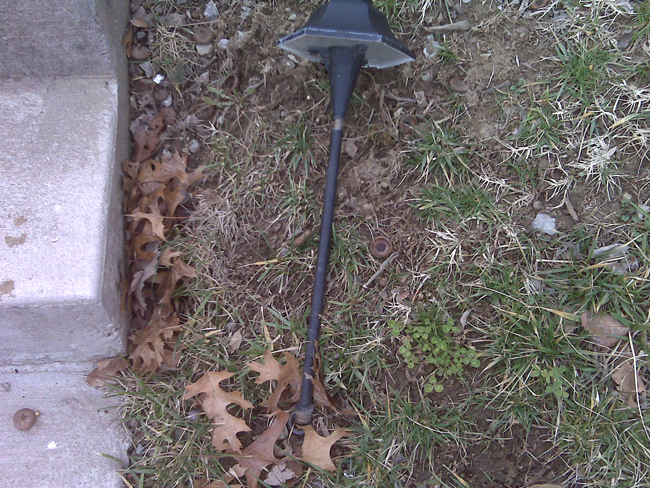 No other outdoor lighting Annual Maintenance Plan is more thorough than ours. Once a year we will replace all bulbs, repair any damaged wire, inspect the transformer and check and reset the timer. We also straighten any fixtures that may have succumb to wind, inclement weather or other exterior changes such as bumping which may have left them unleveled. Trimming and adjusting for plant overgrowth is another important facet of our maintenance, which is crucial as we move forward into the growing season. 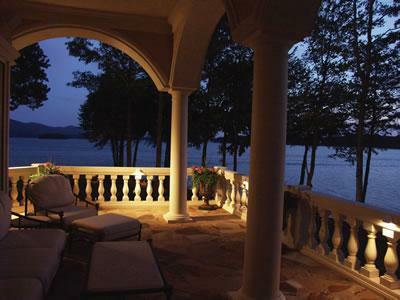 Our outdoor lighting professional will also perform simple changes to enhance the effects of your lighting. Your lighting system will remain headache-free and operating beautifully. Nothing is overlooked when we are performing your scheduled maintenance. 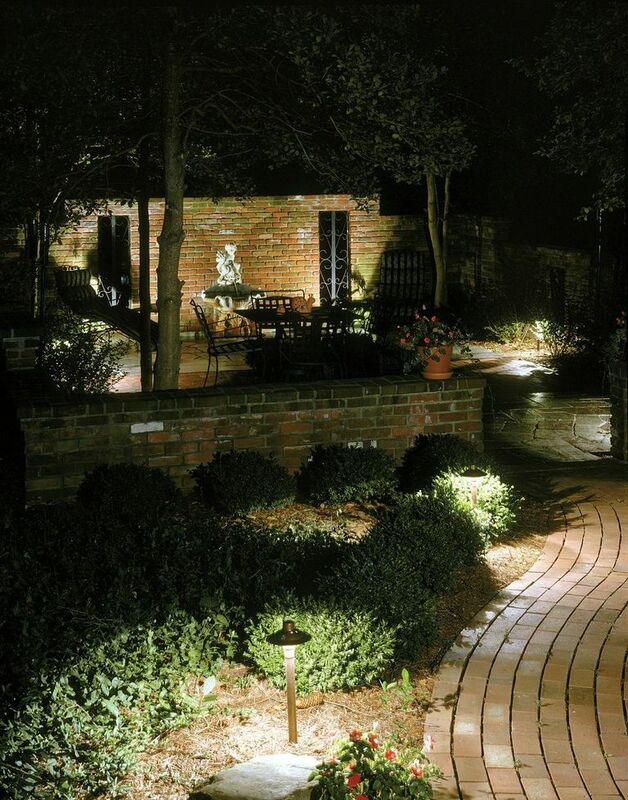 You can enjoy your first year of annual maintenance free with your full-service outdoor lighting system installation. After the initial year, you may sign up for continued Annual Maintenance Plan services if you desire. This is a huge benefit for those homeowners who are looking for ways to enhance their landscape this season and are considering the addition of outdoor lighting. Our scheduled maintenance visit will ensure things like fallen lights are taken care of for safety’s sake. We even service systems installed by other companies. If your outdoor lighting system was installed by another company, you can still take advantage of Outdoor Lighting Perspectives’ of Nashville maintenance and/or repair services. Many companies will not perform maintenance on outdoor lighting which was installed by one of our competitors; we are different in that we provide the same quality service even if Outdoor Lighting Perspectives of Nashville did not install the outdoor lighting. The safety, function and beauty of your lighting is our first priority. Give us a call today to schedule this important maintenance. Our professionalism and attention to detail will mean outdoor lighting maintenance is one less chore you will have to worry about this season. One less chore on your spring “to do” list also means more time to enjoy the warm Nashville days and beautifully illuminated Nashville nights! This entry was posted in Outdoor lighting design, Outdoor Lighting Maintenance and tagged Garden lighting, Landscape Lighting, landscaping, Nashville deck and patio lighting, Nashville deck lighting, Nashville lighting that enhances your outdoor experience, nashville patio lighting, Nashville TN deck and patio lighting, Nashville TN importance of maintaining your outdoor lighting, Nashville TN landscape and garden lighting, Nashville TN outdoor lighting maintenance, outdoor lighting Nashville by outdoorlightingnashville. Bookmark the permalink.